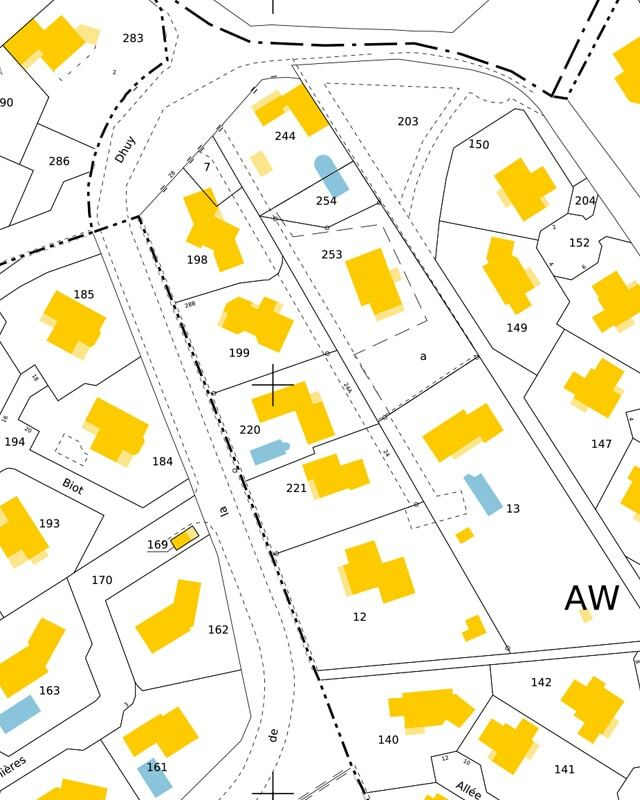 The role of the chartered land surveyor is to deliver maps and various documents which define land ownership and property boundaries. A chartered surveyor alone is qualified and accredited when it comes to conducting property surveys. He or she is a legal professional capable of guaranteeing property rights and boundaries and providing consulting services and assistance. Our chartered land surveying company has been located in the Grenoble region since 1954. Sintégra is based in Grenoble (Meylan), Voiron, St-Marcellin and St-Etienne-de-St-Geoirs. With more than sixty years’ land surveying experience in the region, we have in-depth knowledge of the local socio-economic environment, a major asset when it comes to working on a project where issues related to specific towns or actors are likely to be encountered. Sintégra land surveying services are delivered by chartered land surveyors and technicians specialized in demarcation surveys and topography. With our comprehensive team of professionals, we deliver the highest quality services quickly to deadline. With support from an urban development department, Sintégra is equipped to deliver comprehensive services including design and followup of landscaping and land development work.